Help support a family this christmas and stay warm this Winter! All funds raised will be paid directly to Jerry Mee for Christmas Charity Drive. 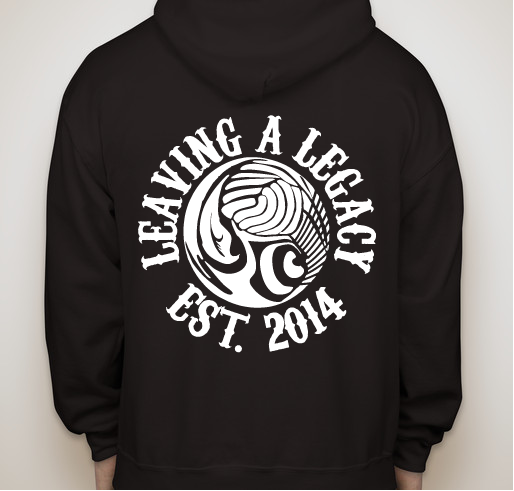 You asked for it so here they are, Leaving a Legacy Zip Up Hoodies! 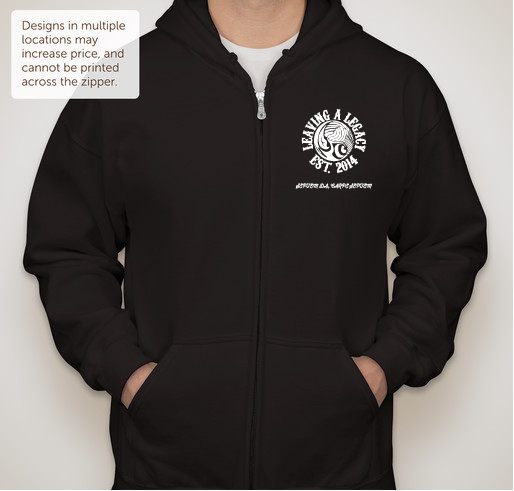 Help support a needy family this holiday season and look good doing it! 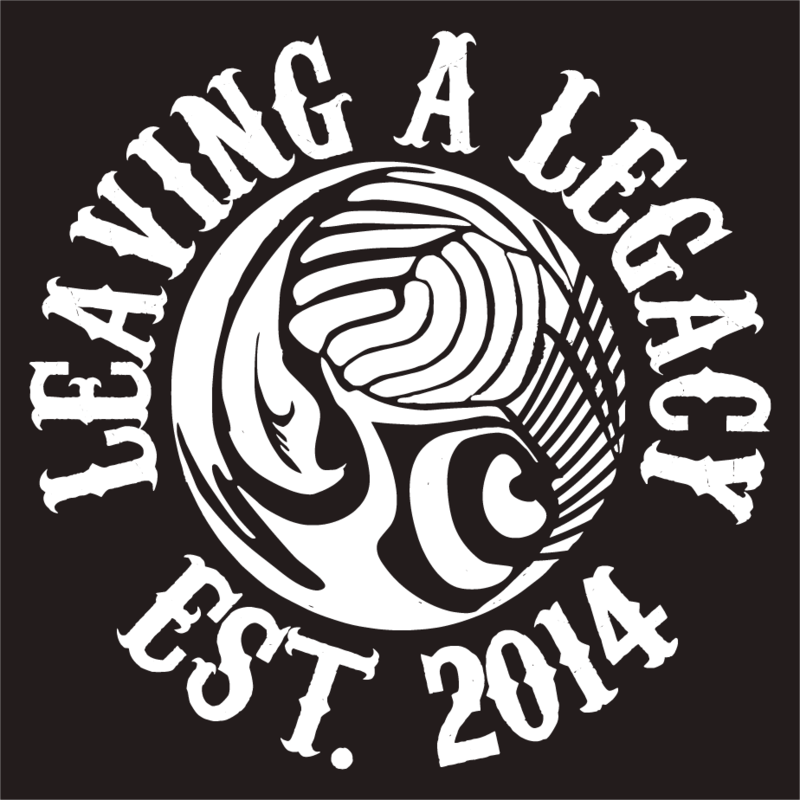 Favorite legacy podcast. Need someone to talk about Elves though, and Jerry should have to go a whole episode without saying show and tell. 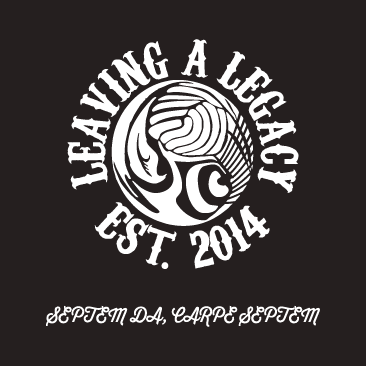 A long time legacy player who would like to support this cause.